Photo credit - Purslane Restaurant. 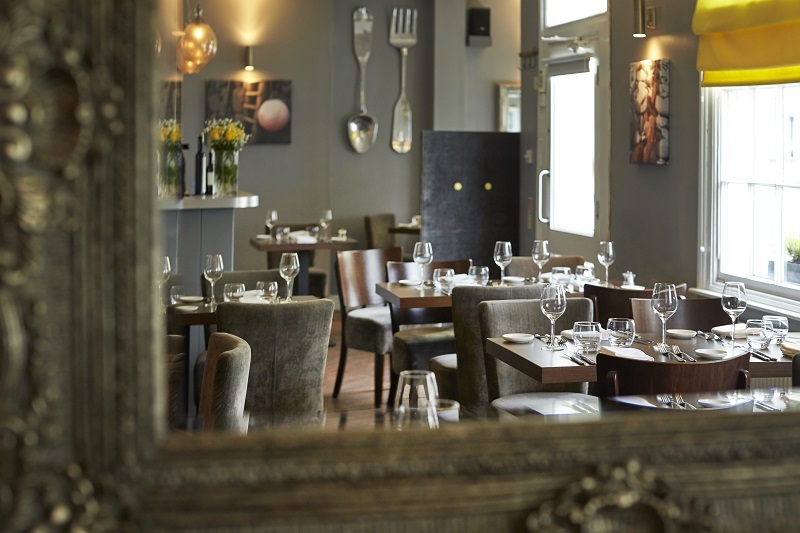 Purslane is a family-run, award-winning fine-dining restaurant specialising in British seafood and Cotswold produce. It sits just a few hundred metres down a quiet road which is directly opposite John Lewis on the High Street in Cheltenham. A complimentary glass of fizz when ordering from the tasting menu with The Foodie Card.